While things start to warm up into spring in the Northern Hemisphere, the southern Hemisphere has just finished their summer and are prepping for fall. 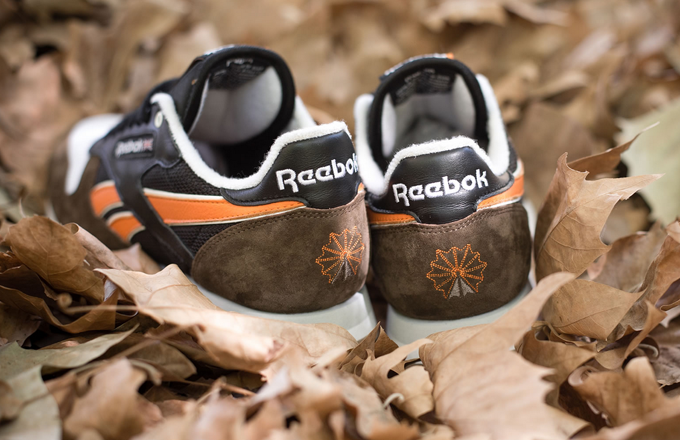 In celebration of this cooling season, storied Australian sneaker shop Highs and Lows has linked up with Reebok for their “Autumn Leaves” collaboration. 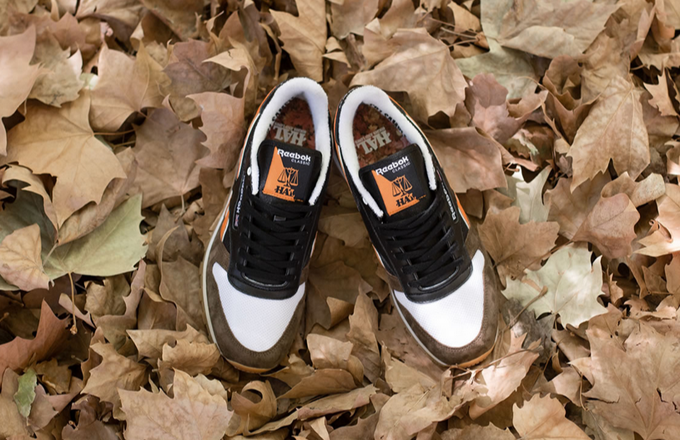 Focusing on the transformative nature of the season, their Reebok CL uses brown leather with brown and white suedes. Hits of orange on the Reebok stripes and logo tag placed on the tongue. The sockliner features a full color print of the namesake of the shoes. Check for pairs at Highs and Low’s website for $150AUS.